While both are great vehicles for your charitable work, they have key differences that makes a donor advised fund more effective and appropriate in most cases. The Community Foundation can set up a new fund quickly and for a relatively modest fee, while the process of fully establishing a private foundation takes longer and usually requires an Attorney with higher costs. In addition, a private foundation must apply to the IRS for tax-exempt status because it is a free standing charitable entity. A donor advised fund falls under the Foundation’s tax-exempt status. Gifts to donor advised funds and private operating foundations (programming rather than grantmaking foundations) are deductible up to 50% of the donor’s adjusted gross income (AGI), whereas cash donations to private non-operating foundations (grantmaking) are only deductible up to 30% of the donor’s AGI. CFN handles all tax filings. In addition there are numerous responsibilities and requirements involved in grantmaking that take time and expertise. The Community Foundation’s staff manages these duties; a private foundation must either do the work itself or hire staff. Donor advised funds receive the benefits of oversight by CFN’s Finance Committee and large investment pool. In contrast, private foundations must manage their own investment portfolios. 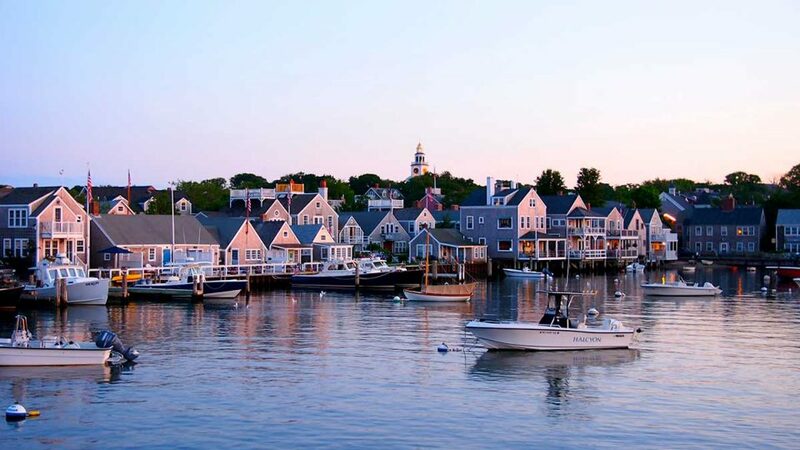 With deep roots in the community, the Foundation is familiar with all Nantucket charities, can advise on effective grantmaking and assist in complex forms of giving; a private foundation must bring the knowledge and expertise themselves or hire consultants. A donor advised fund has no annual payout requirement; a private foundation is required to grant a minimum of 5% of the previous year’s investment assets. We do require our donor advised funds to be active, recommending at least one grant per calendar year. A donor advised fund enables donors to remain anonymous if they wish; all private foundation grant details are accessible by the public. See our Comparison Chart to compare costs and benefits of donor advised funds, family foundations and commercial gift funds. Already have a private foundation? There are many reasons a private or family foundation may wish to transfer some or all of their assets to a donor advised fund at CFN. Contact us to learn more about these differences, add a donor advised fund to your philanthropic strategy, or talk about transitioning your foundation altogether.